Monthly coaching starts at $219 single sport and $319 multisport. All coaching services pair you with the most appropriate coach for your goals. It includes fully customized coaching and fully integrated strength and conditioning. Jasper and his team have extensive experience across the endurance sport spectrum. Our coaches have unparalleled experience and deliver with exceptional professionalism. Success. 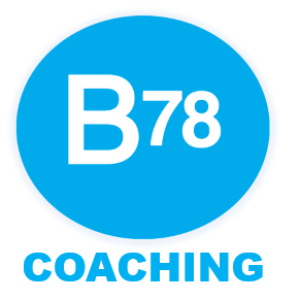 Coach B78 Coaching has been notified of your message.